Super Savings Item! Free Shipping Included! Save 35% on the Lasko 1646 16 In. Remote Control Stand Fan, White by Lasko at PBD Trio. MPN: 1646. Hurry! Limited time offer. Offer valid only while supplies last. 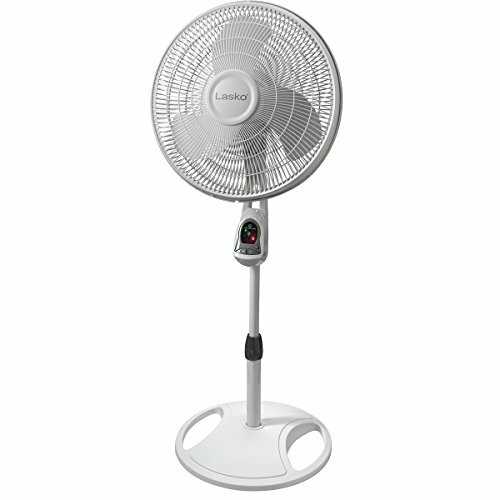 Lasko's #1646 16-inch remote control stand fan features three quiet speeds, auto-off timer, widespread oscillation and height adjustment feature.